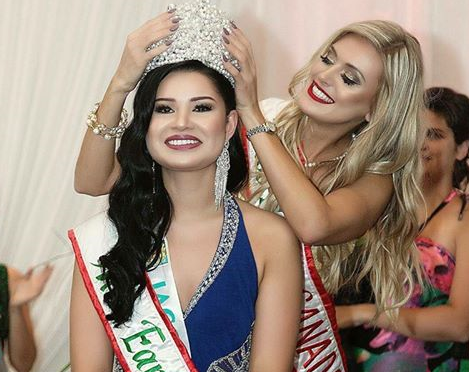 22-year-old nursing graduate Jacqueline Marsh was crowned the winner of Miss Earth Canada 2017 on August 9 at La Plaza Salles de Reception in Montreal. Jacqueline triumphed over other 11 other candidates including her court Jessica Cianchino placed first runner-up, Maleeka Singh was second runner-up, Christina Logan and Aime Leysa were third and foruth runners-up, respectively. 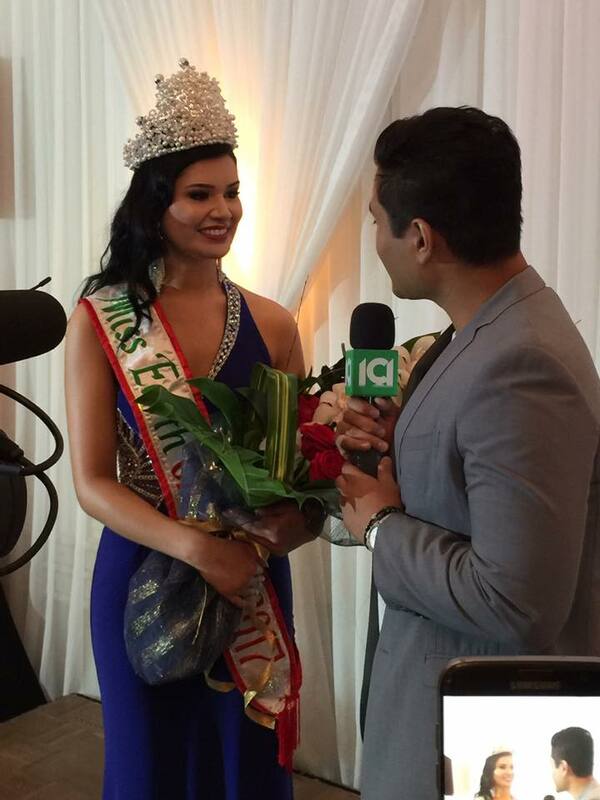 She succeeds last year's winner Tamara Jemuovic of Toronto. Jacqueline Marsh will fly to the Philippines for the Miss Earth 2017 competition.